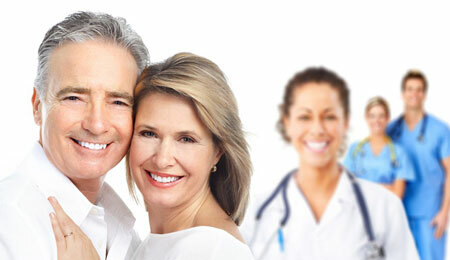 Bioidentical Hormone Replacement Therapy (BHRT) is the process by which vital hormones like estrogen, progesterone and testosterone are replaced on a prescribed schedule to restore and balance the body’s natural hormonal process. BHRT is often used to correct hormone imbalances using natural-usually plant based-substances that have an identical molecular structure and chemical composition as the hormones naturally produced by your body. Thus, this is one of the most natural ways to address the medical issues associated with hormone deficiencies and imbalances.